We are a non profit organisation with members saving their money and loaning to each other. We offer a fantastic range of services such as savings, loans, online and mobile banking and much more. 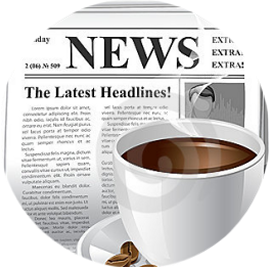 Here you can download forms to join us, or to use any number of our services. Our purpose. To provide excellent service and affordable financial and related products while maintaining the original intent of ownership by all members. Our vision. To be the primary provider of financial services to the emergency services community. Our mission. To offer professional, convenient and competitive financial services for our members. Our values. To be trusted; foster a sense of belonging; be credible and dependable; be caring and compassionate to our members. The New Zealand Firefighters Credit Union is a “one stop shop” for all your financial requirements. Contact us today to find out about our range of services and how we can help you to look after that important part of your daily life. 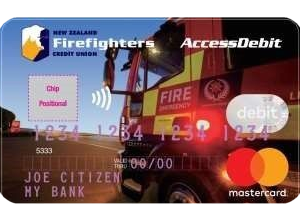 The New Zealand Firefighters Credit Union is proud to be a credit union and not a registered bank.